Thank you for your interest in Delta Sigma Theta Sorority, Inc. We are an organization of over 200,000 college-educated women who are committed to public service, with a focus on sustaining the growth and development of the African American community. If you would like to learn more about Delta Sigma Theta or review the FAQ (Frequently Asked Questions) about Membership in Delta, please visit our National website at http://www.deltasigmatheta.org﻿. 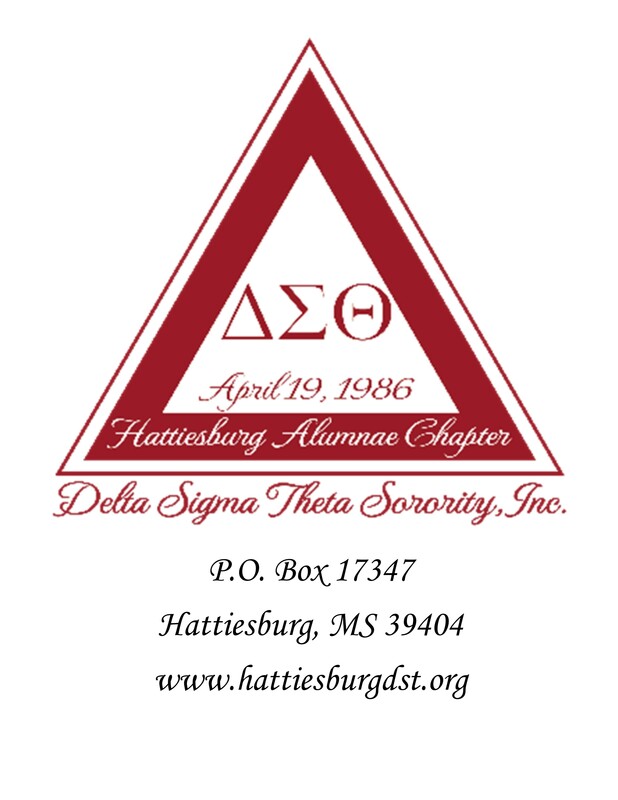 If you are interested in reactivating your membership in Delta Sigma Theta Sorority, Inc. with the Hattiesburg Alumnae Chapter, WE WELCOME YOU! You may contact us by email at president@hattiesburgdst.org for more detailed information. If you are a Soror and you are interested in attending the monthly meetings of the Hattiesburg Alumnae Chapter bring your membership card and photo identification. Chapter meetings are the third Saturday of every month (September - May) and are for members of Delta Sigma Theta Sorority, Inc. ONLY.